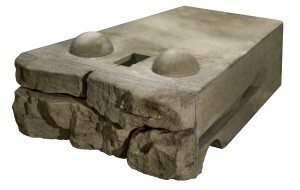 Retaining | Smith Wilbert Inc.
What is a Redi-Rock Block? Redi-Rock retaining walls harness the power of gravity by using blocks weighing over one ton each. 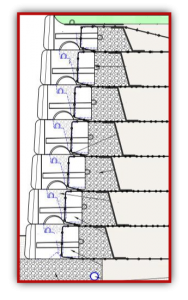 The massive scale of the system allows gravity walls to be built much higher than other wall systems without using geogrid or tie-backs. Even taller reinforced retaining walls are possible with Redi-Rock’s Positive Connection System. 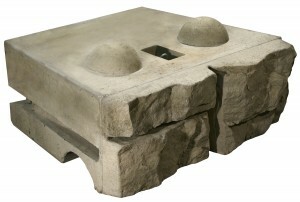 Redi-Rock products capture the “Essence of Natural Rock” with textures so natural, many mistake it for quarried stone.